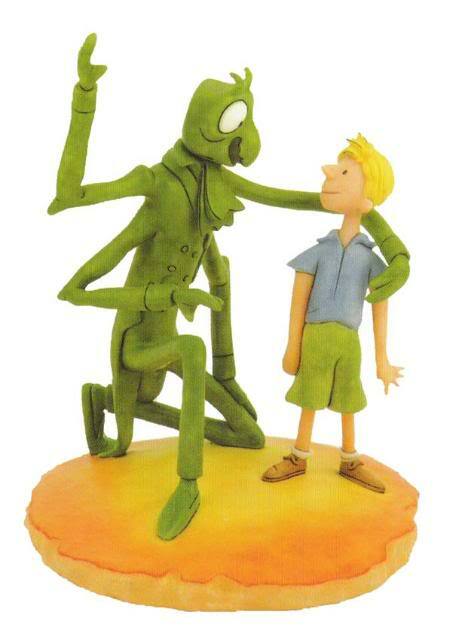 Robert Harrop created this wonderful set of official Roald Dahl figurines based on the illustrations by Quentin Blake in 2003. 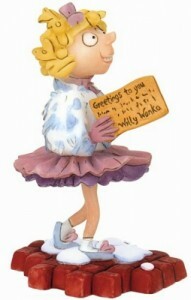 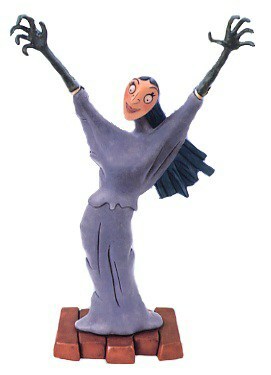 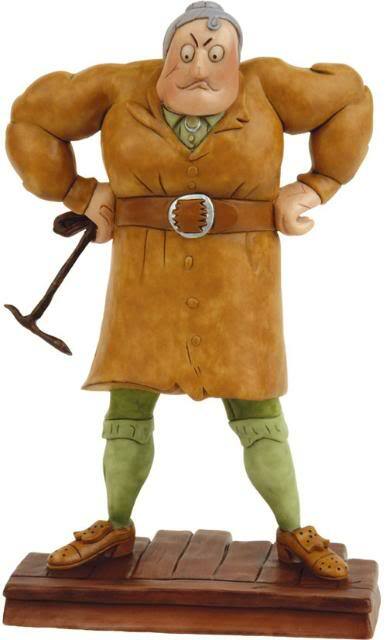 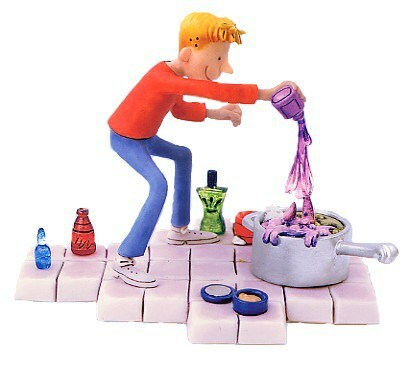 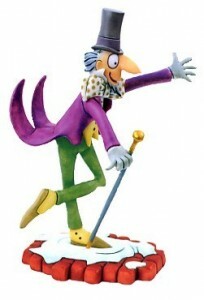 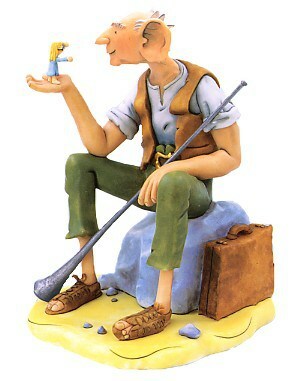 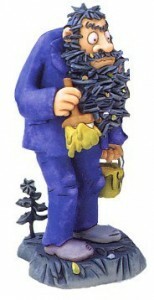 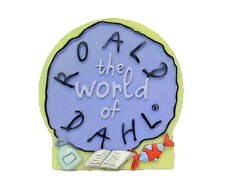 There are 27 figurines in the collection featuring all of Dahl’s most famous characters with RD01 being Willy Wonka. 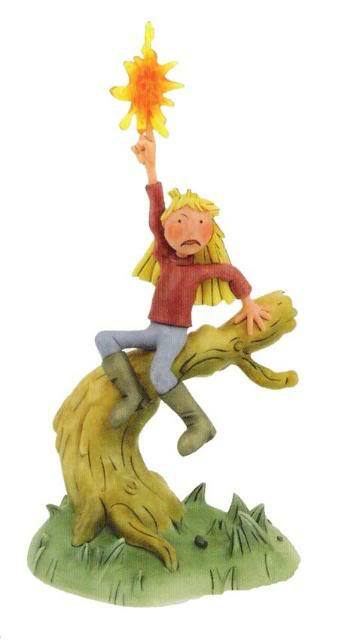 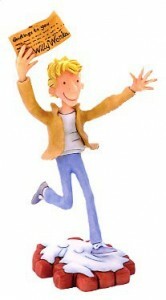 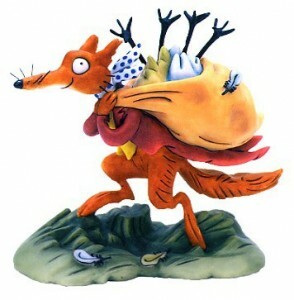 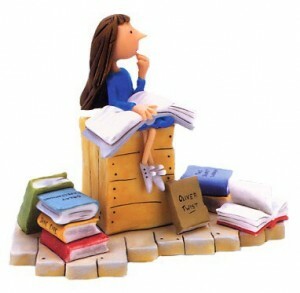 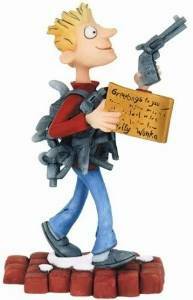 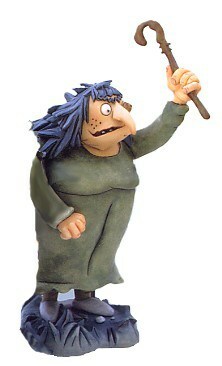 As with all Harrop figurines they are very accurate and a true portrayal of Blakes illustrations. The Roald Dahl Robert Harrop collection is very collectable and is one of the few collections increasing in value.